Tap Repair in Dublin. Got a tap that constantly drips? 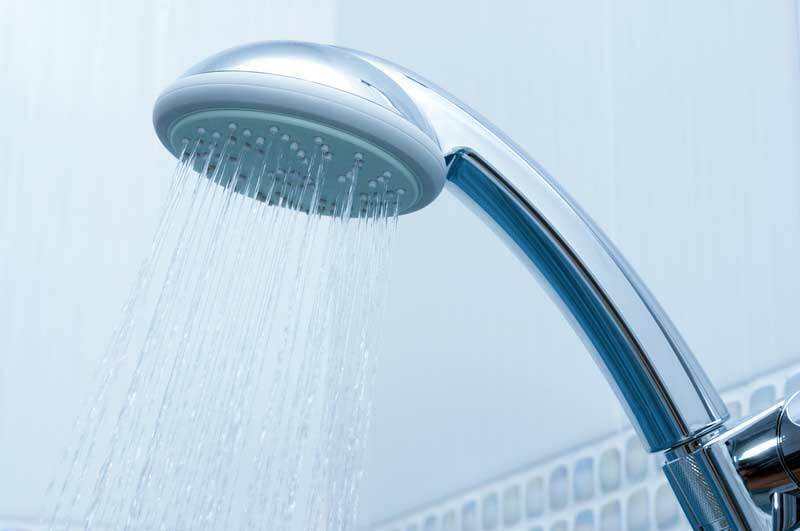 This could be wasting a lot more water than you think because water conservation is important. Whether it’s on your kitchen sink, a bathroom basin, or your bath this needs attention from a plumber. Talk to the DeWAR Plumbers team about tackling the issue of how much water is being wasted by running taps. 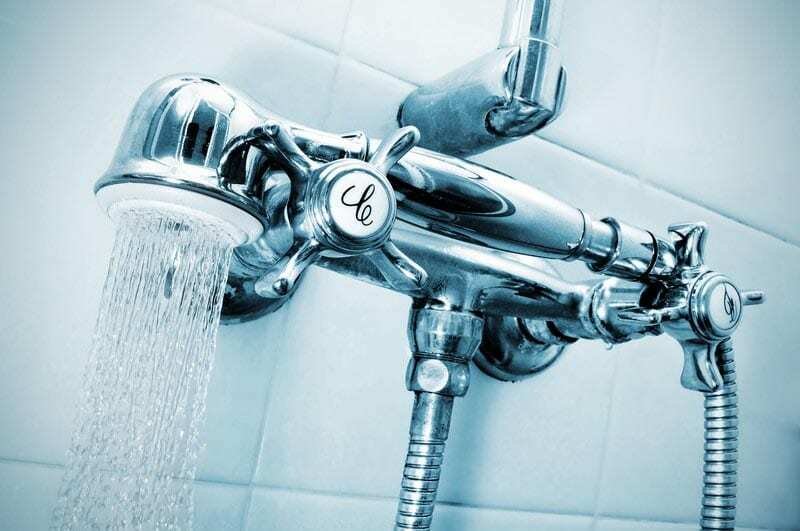 We provide water saving tap solutions for both residential and commercial/industrial trade needs. 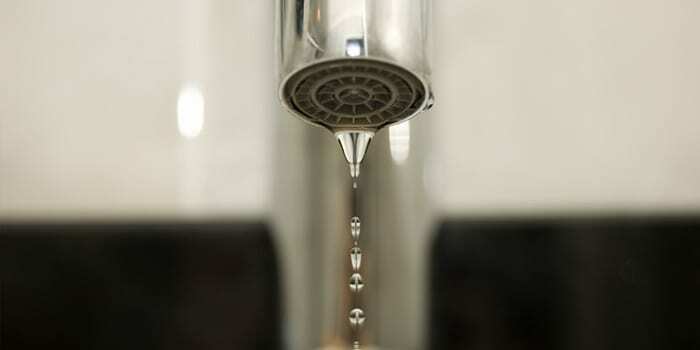 A number of scientific studies have revealed that an individual running tap uses up to 6 litres of water per minute. So when people are brushing their teeth twice a day for two minutes each time, just imagine how much water is being wasted by leaving the tap running! It has been calculated to 24 litres a day -168 litres a week – 8,736 litres a year for each member of a household. When you think about it, that’s an awful lot of water coming out of something as simple as a tap. 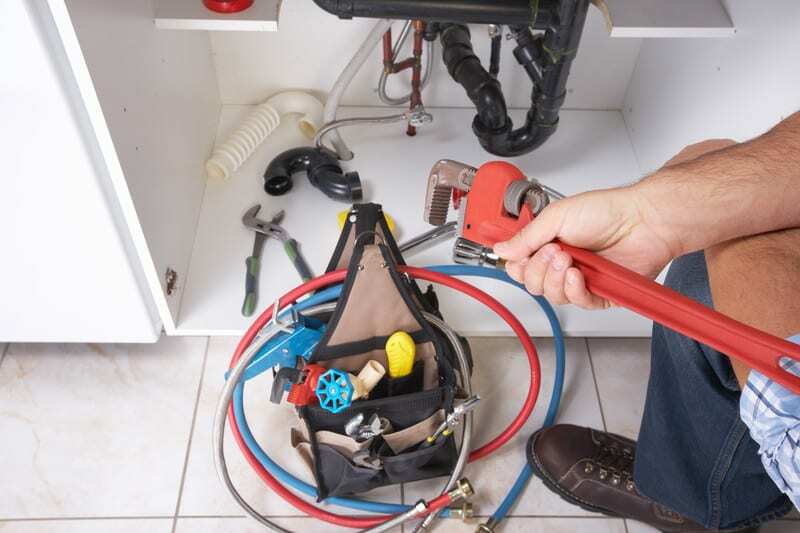 For tap repair DeWAR Plumbers are experts when it comes to repairing leaking taps and broken faucets. 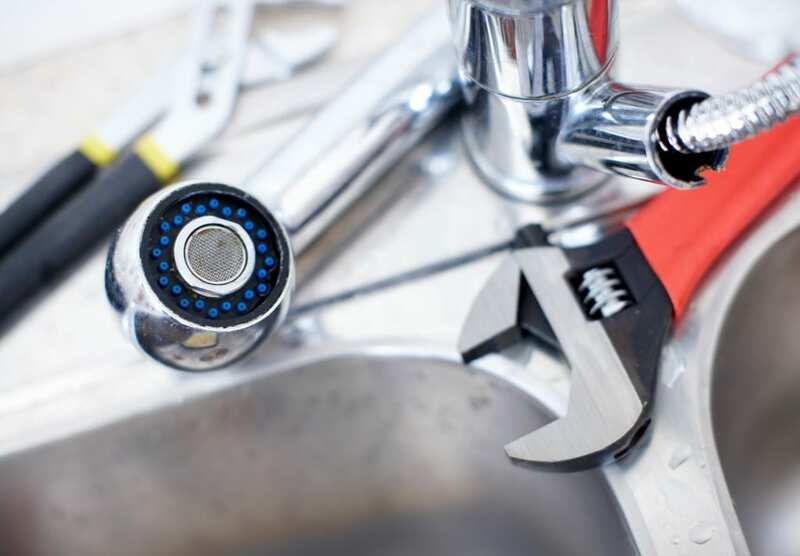 Contact us on our free phone number 1800 911 333 or send us an email t have one of our expert plumbers call out to you and fix all of your taps’ problems.